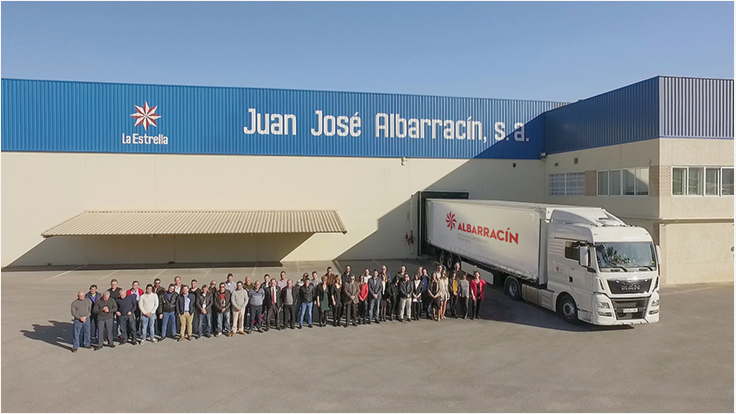 Founded back in 1854, Juan José Albarracín is the oldest company dedicated to the production and distribution of paprika. It’s currently managed by the 5th and 6th generation of the Albarracín family. The paprika transformation process takes place in our recently enlarged and refurbished premises, which spread throughout a vast 8.000 m2 area. Through the investment in ever-changing new technologies as well as the purchase of the latest existing equipment, our company is under constant renovation. In this commitment we aim to improve our efficiency and maximize the safety of our processes. We want to conquer the future. 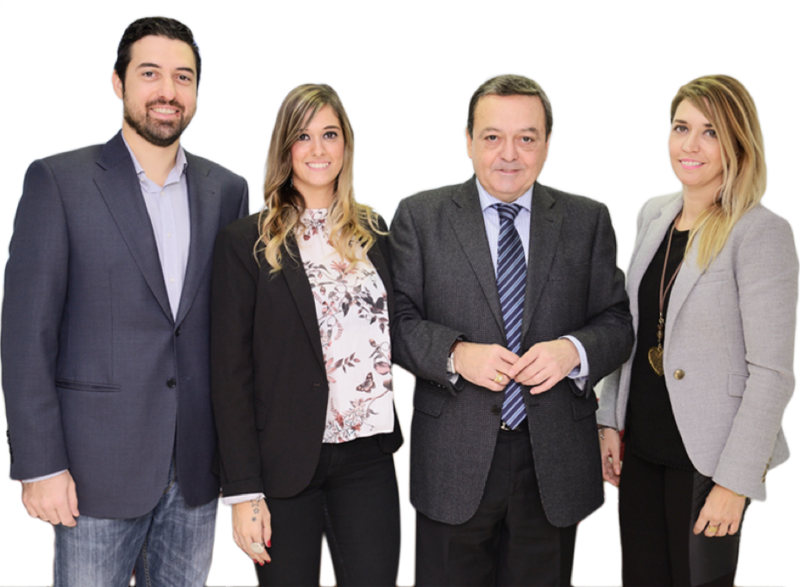 The secret behind our business’s success is no other than our highly competitive and brilliantly performing human team.